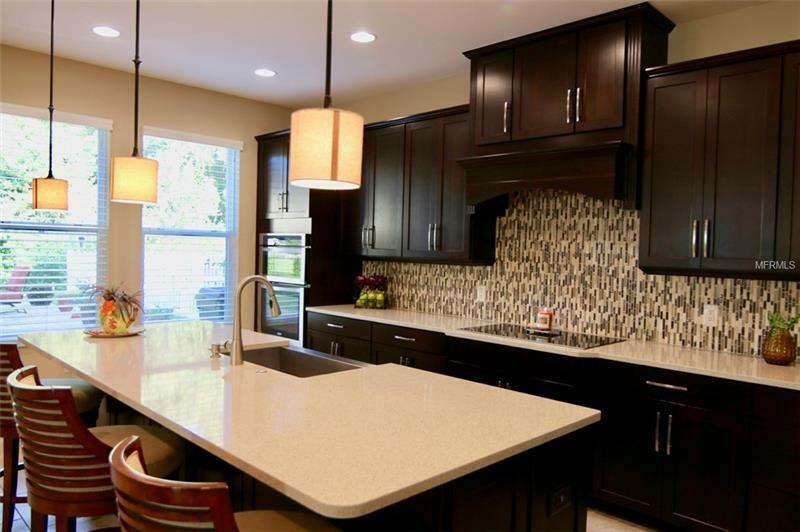 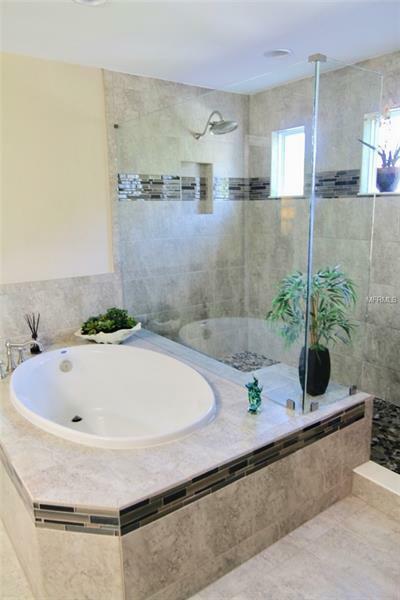 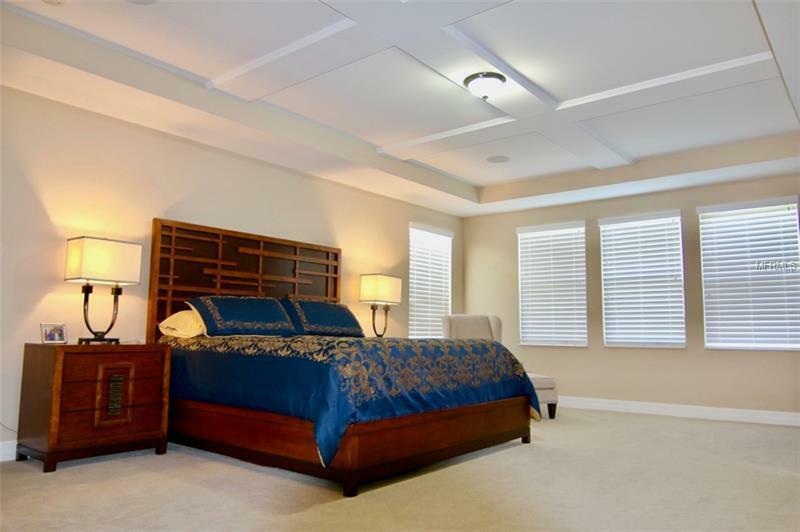 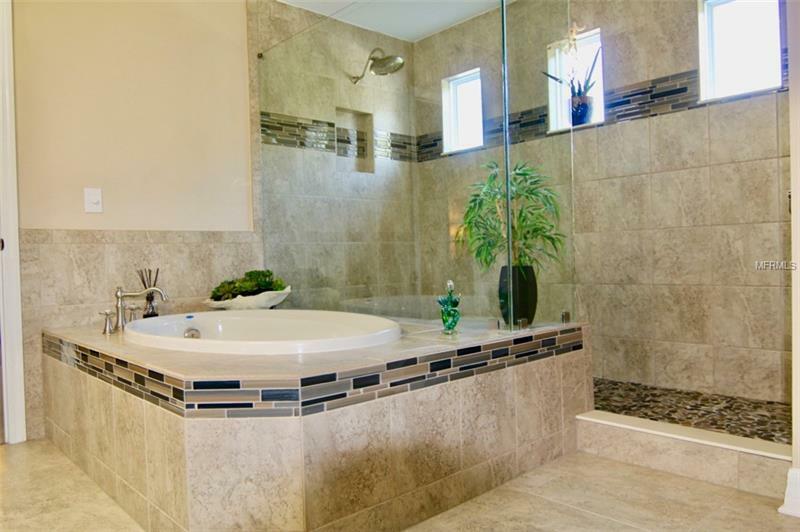 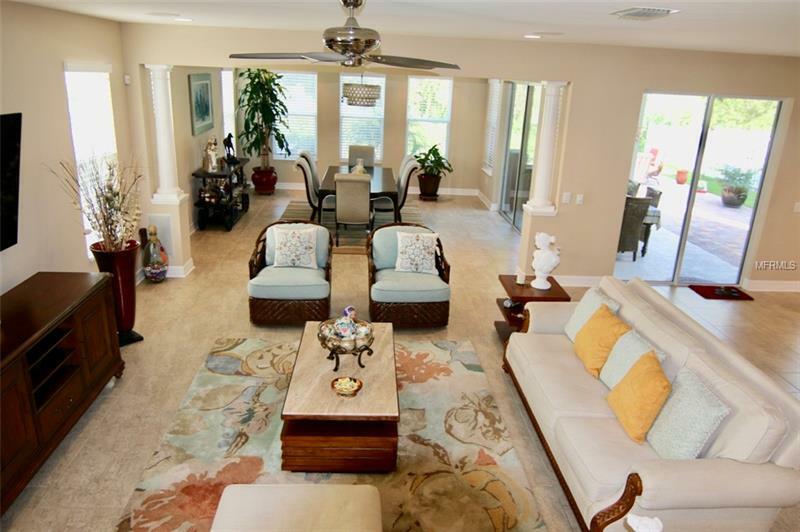 This exceptional home is like no other in this subdivision. 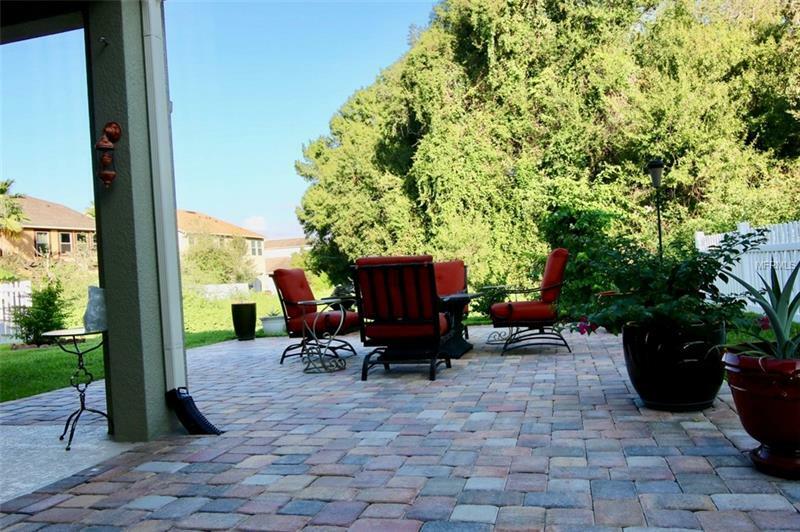 Siting on a conservation lot, you have exceptional serene views from your patio. 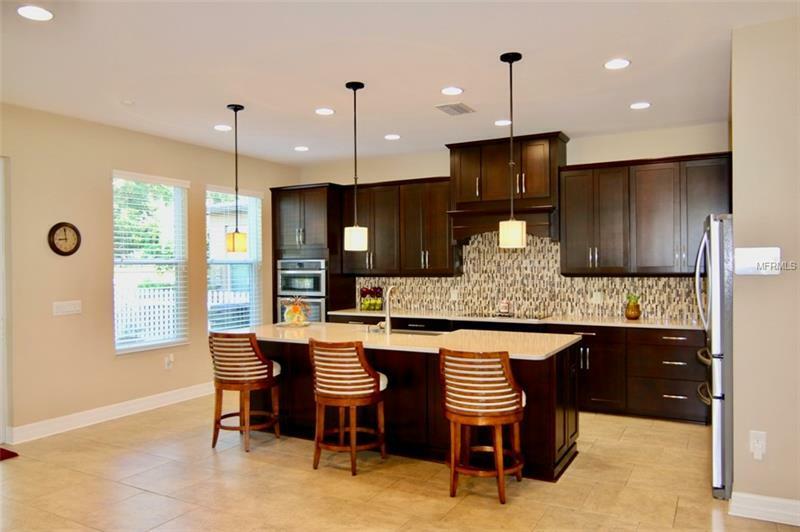 Why go through the growing pains of a new build and under construction community when you can have a "model-like" home with all the upgrades? 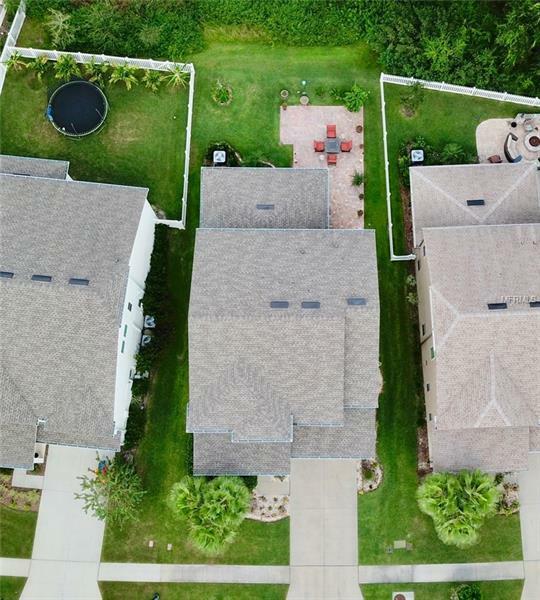 And 4 years young! 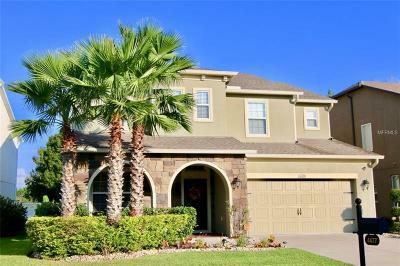 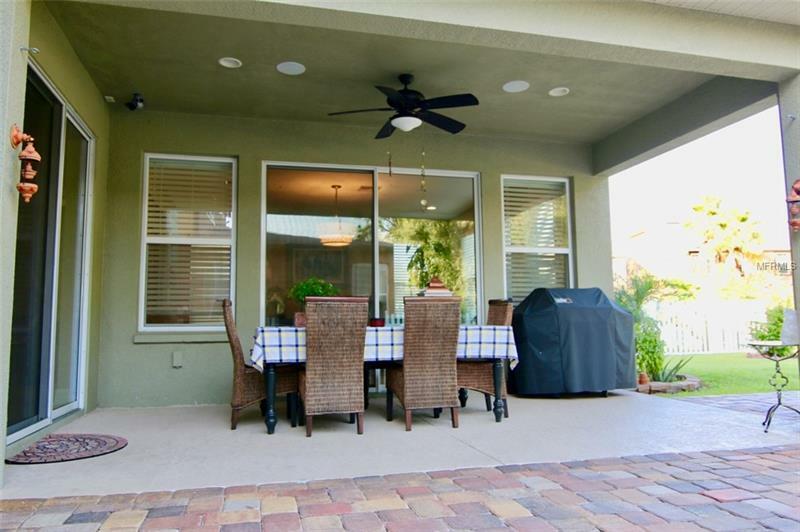 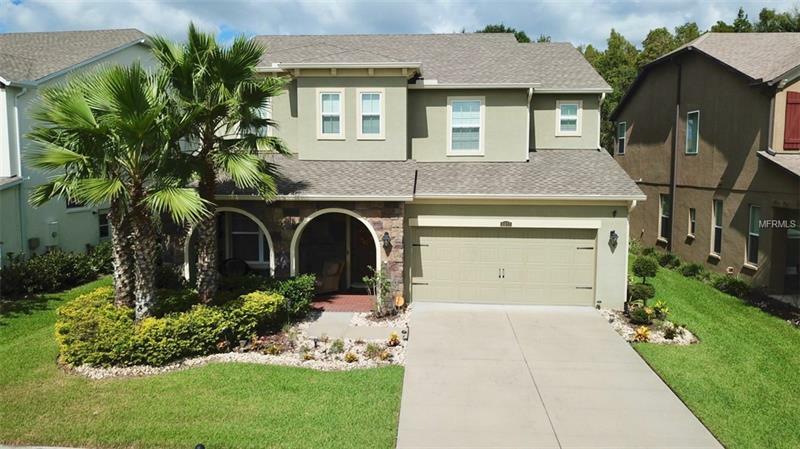 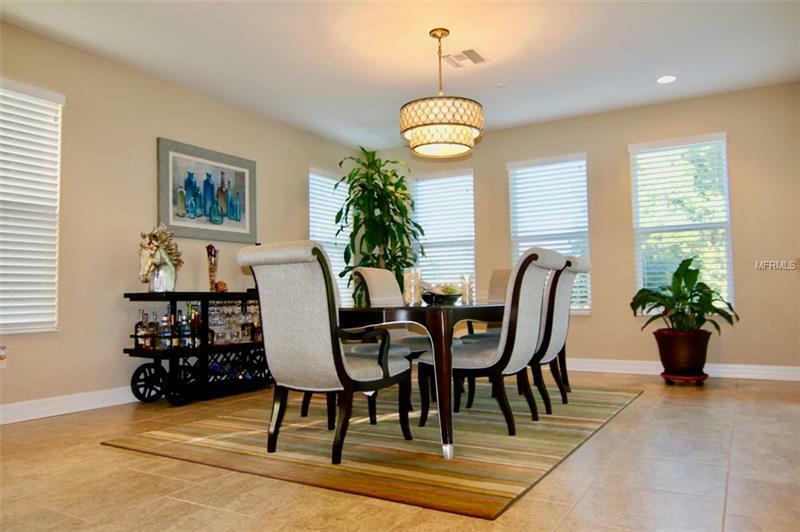 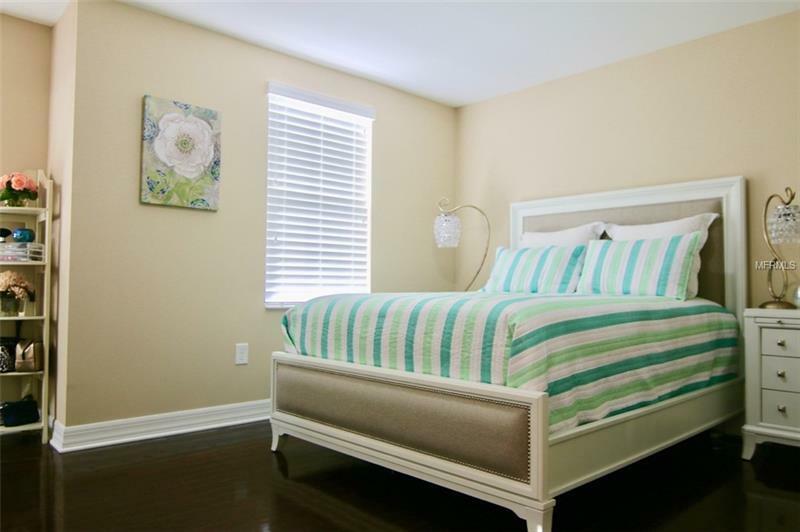 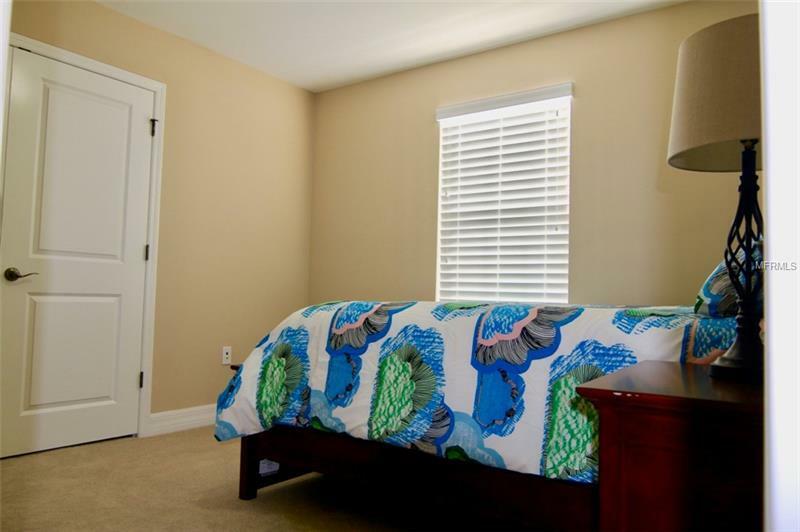 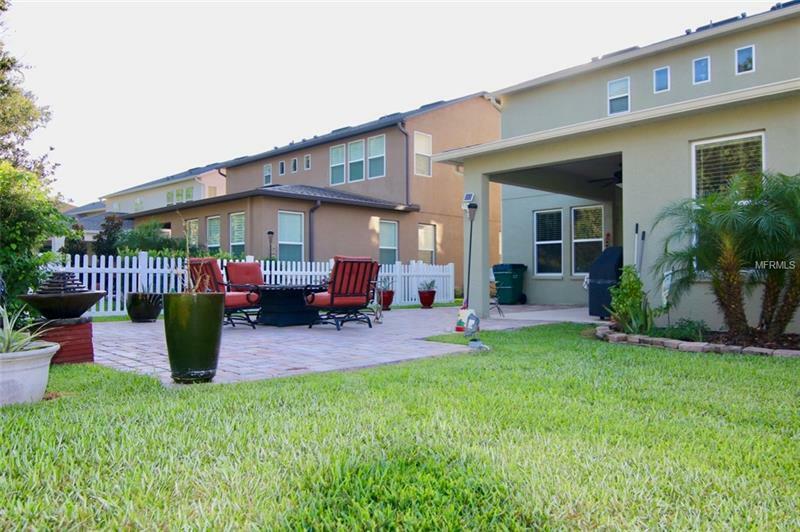 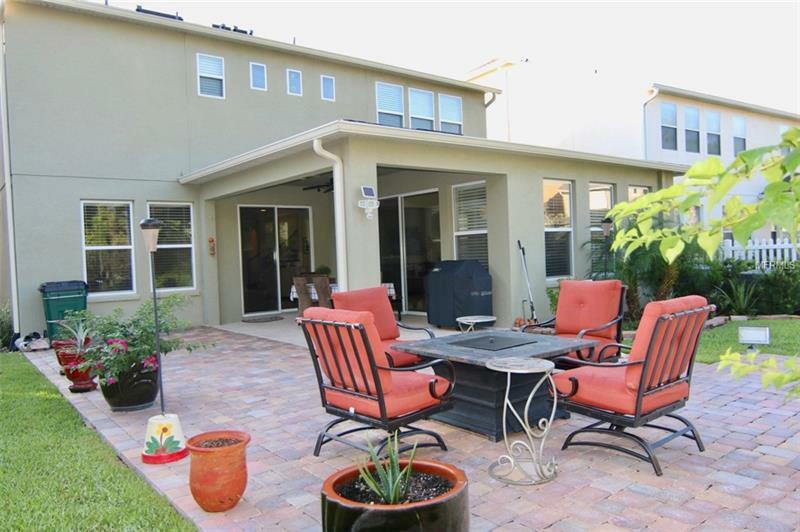 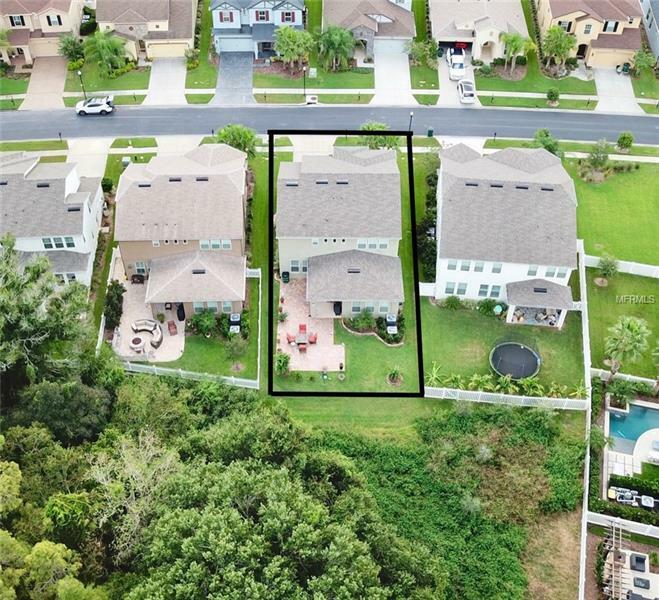 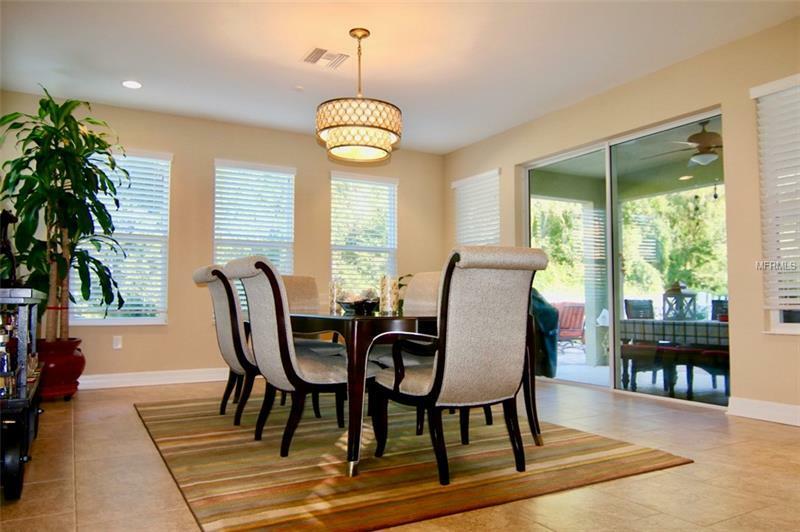 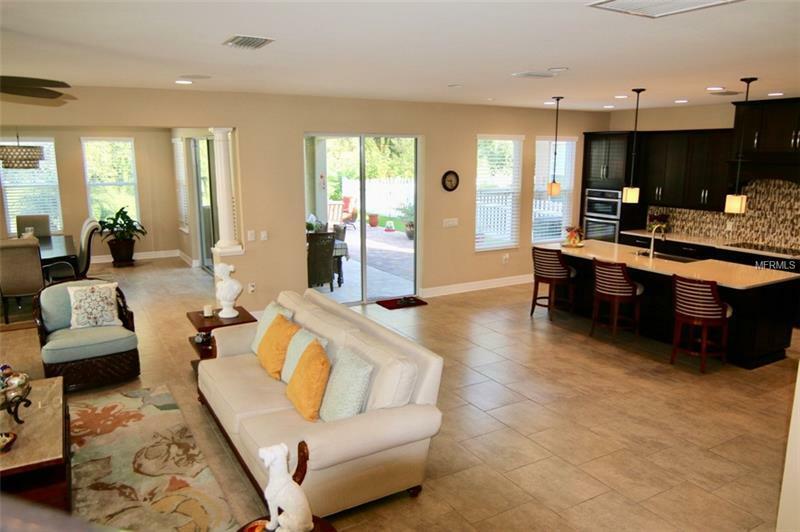 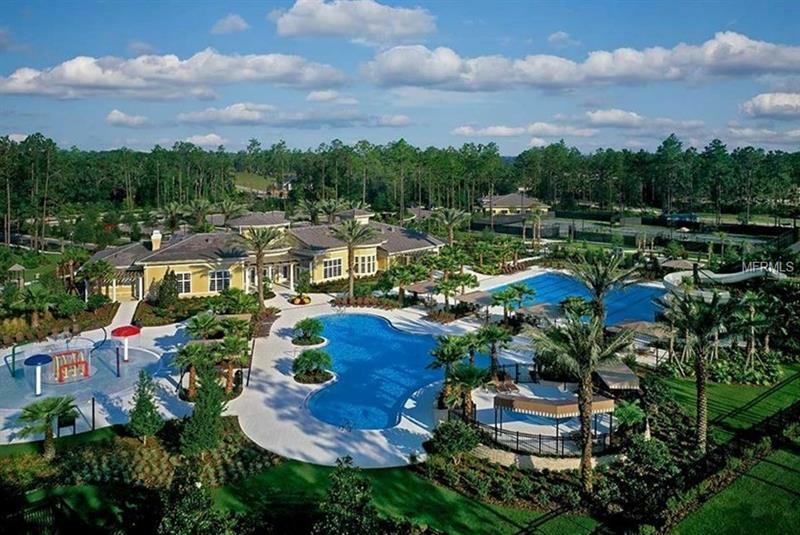 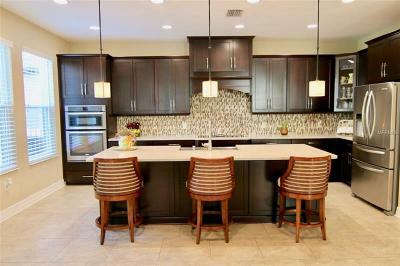 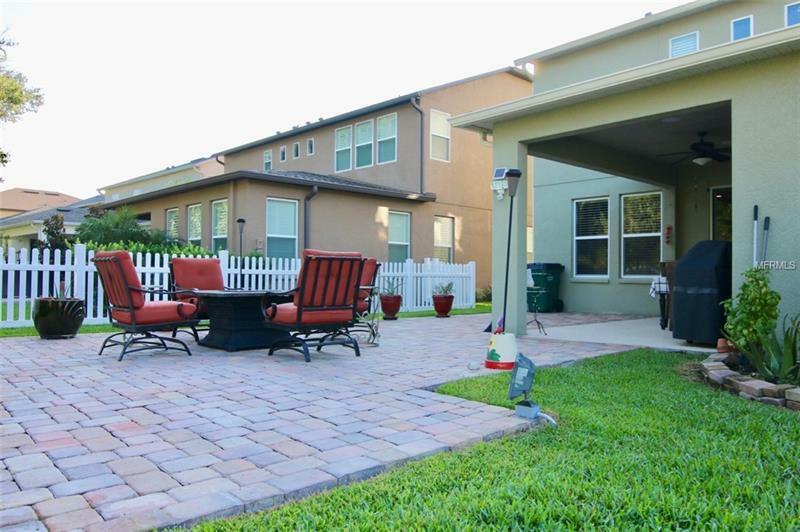 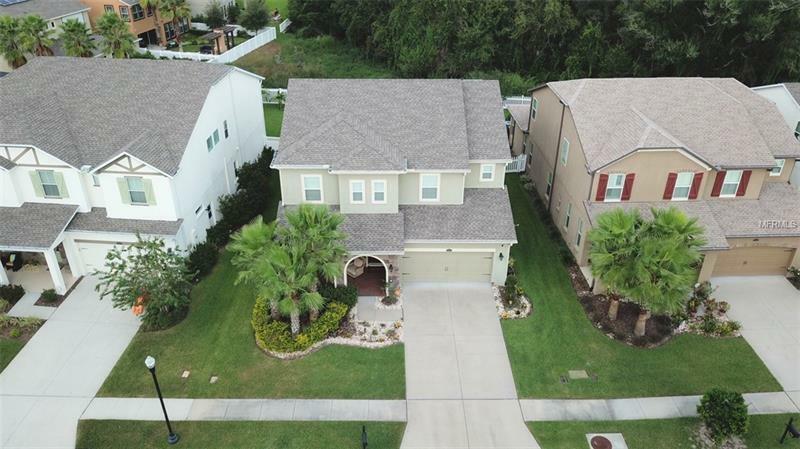 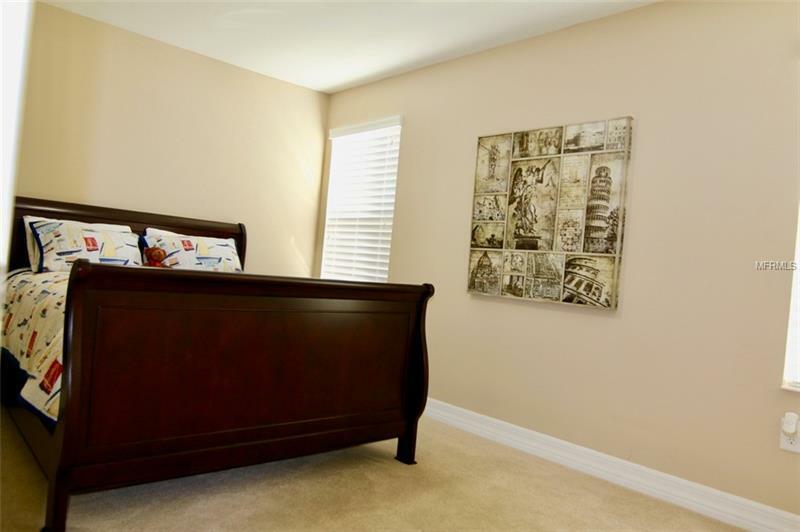 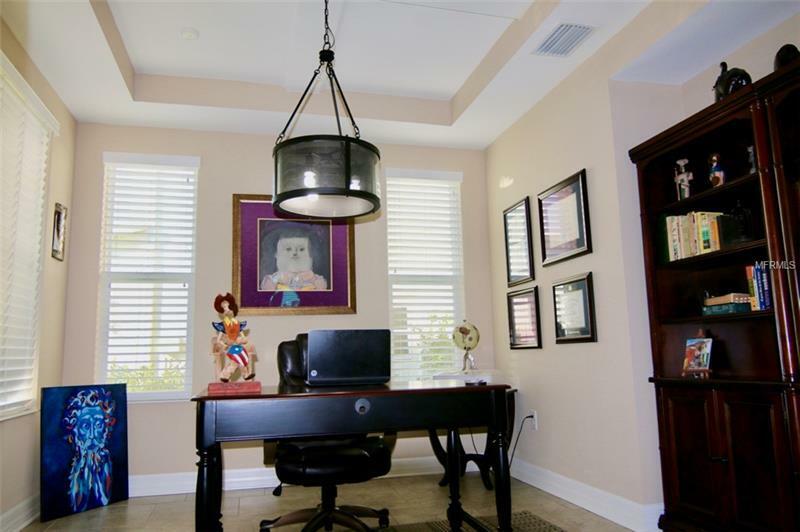 Seven Oaks is an established community with prime location in Wesley Chapel . 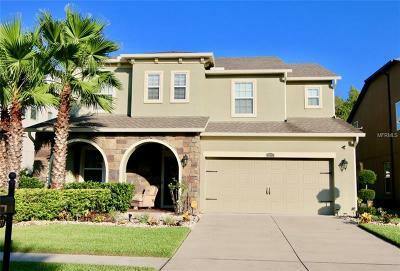 This is a 4 bedroom, 3.5 bathroom home with 3225 square feet. 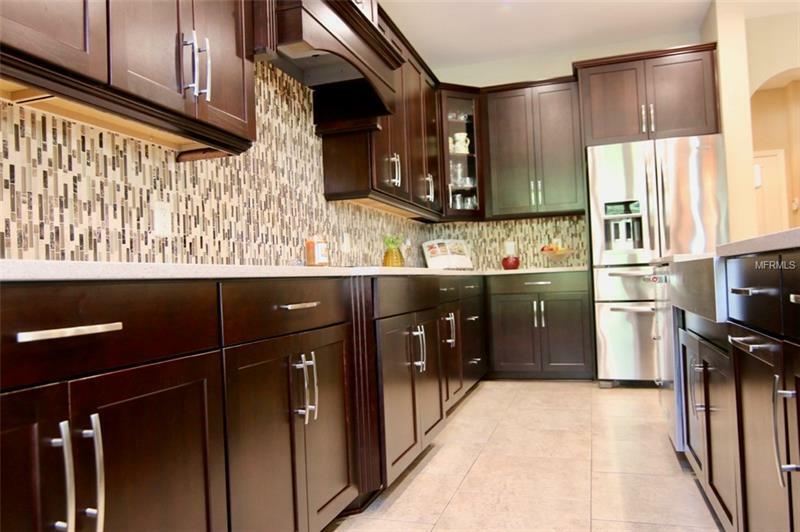 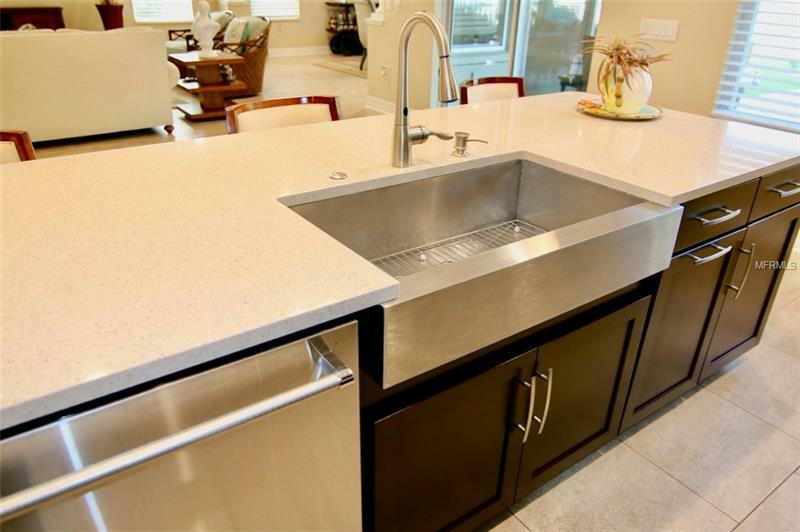 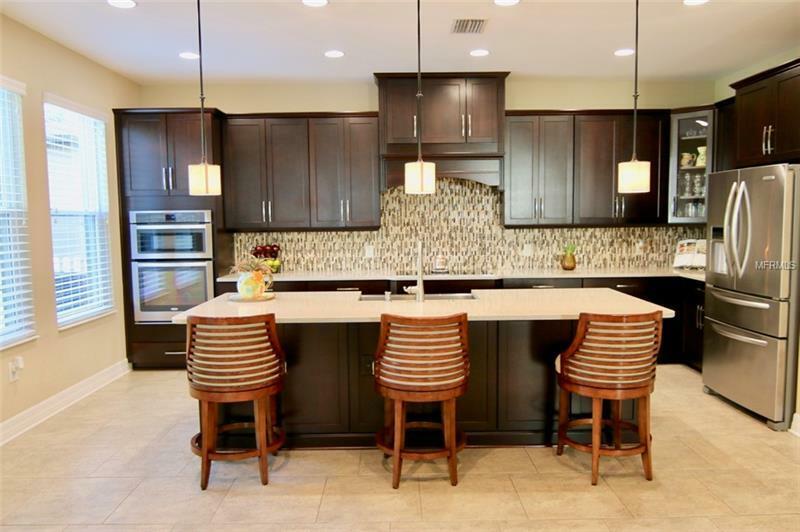 It includes a large open kitchen with all the bells and whistles: stunning quartz counter tops, espresso wood cabinets, gourmet kitchen set up and stainless steel package. 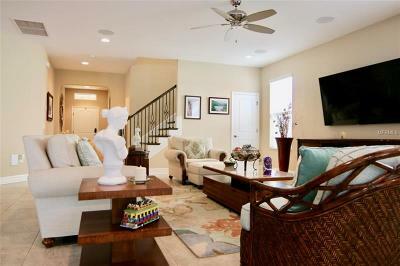 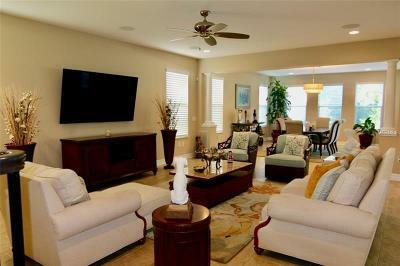 A grand family room with extended bonus area perfect for entertainment and holiday gatherings. 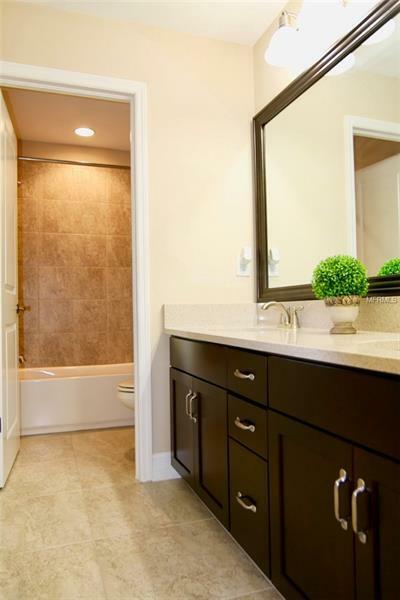 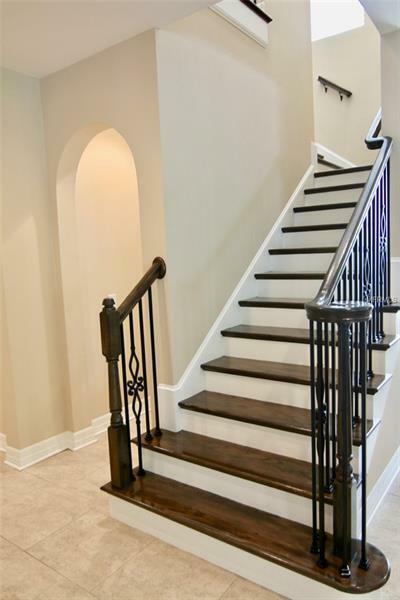 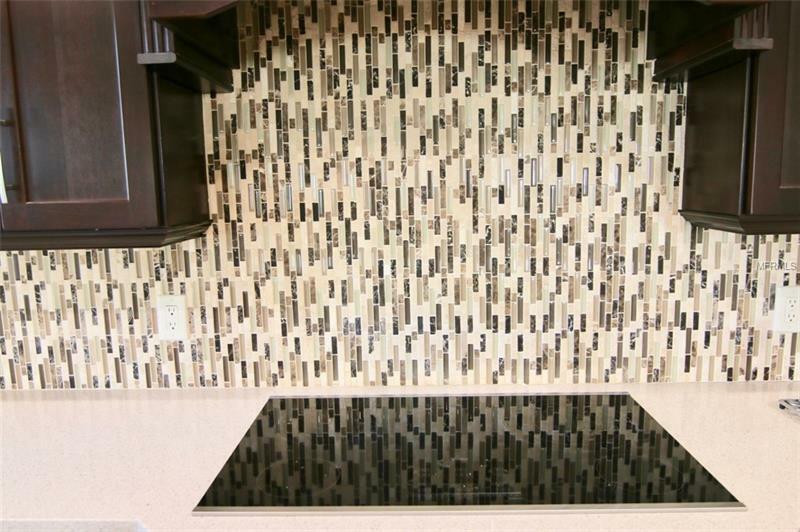 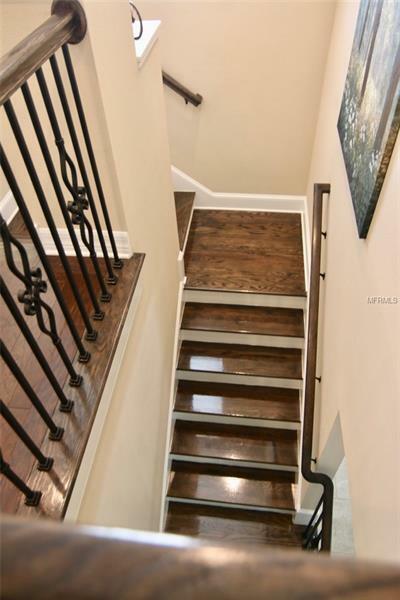 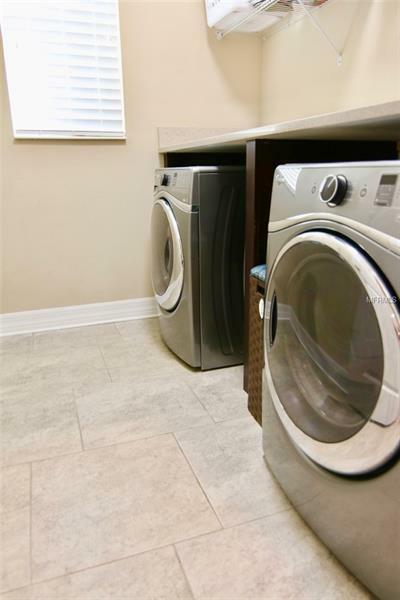 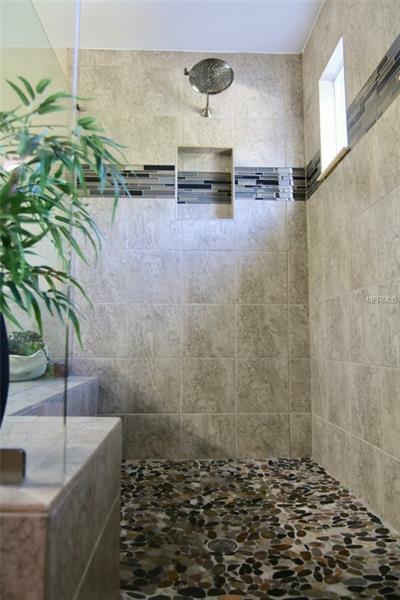 You have to see in person to truly appreciate all the details this homes has to offer! 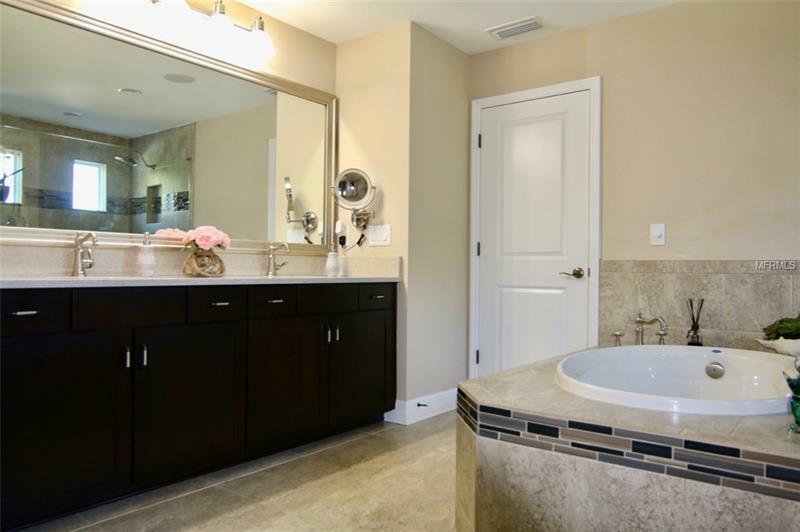 All bedrooms are upstairs, including the master retreat, equipped with a relaxing garden tub walk-in sports shower and dual vanity. 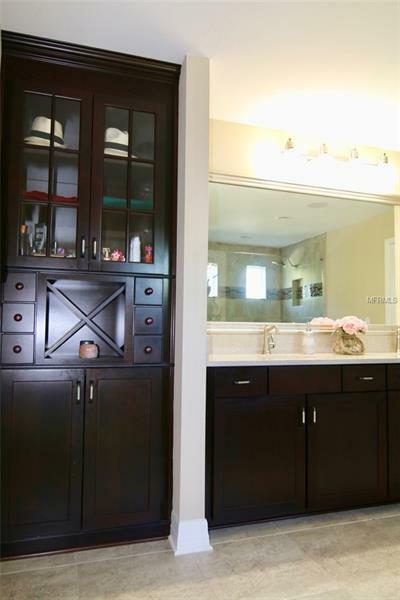 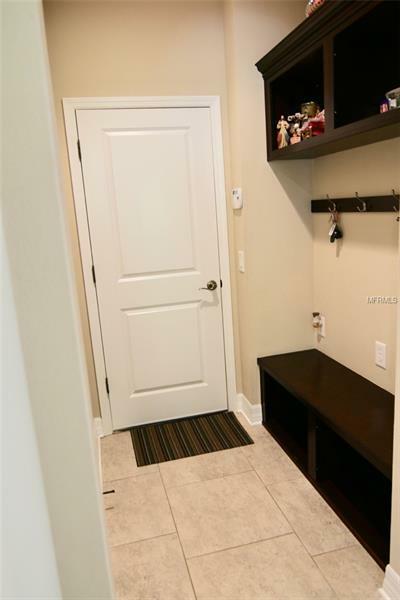 The spacious walk in closet includes custom design/built-in California Closet that will give you all the feels! 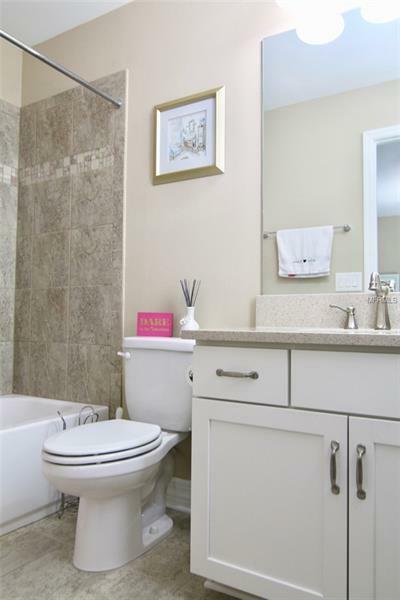 A Junior Suite with a full Bath also on second level. If you haven't been wowed yet the home includes:wood trim packages, upgraded ceiling fans, 10-foot ceilings, central vacuum, coffered and tray ceilings throughout, surround sound through out home including in lanai, brick paver front porch and a large covered back porch. 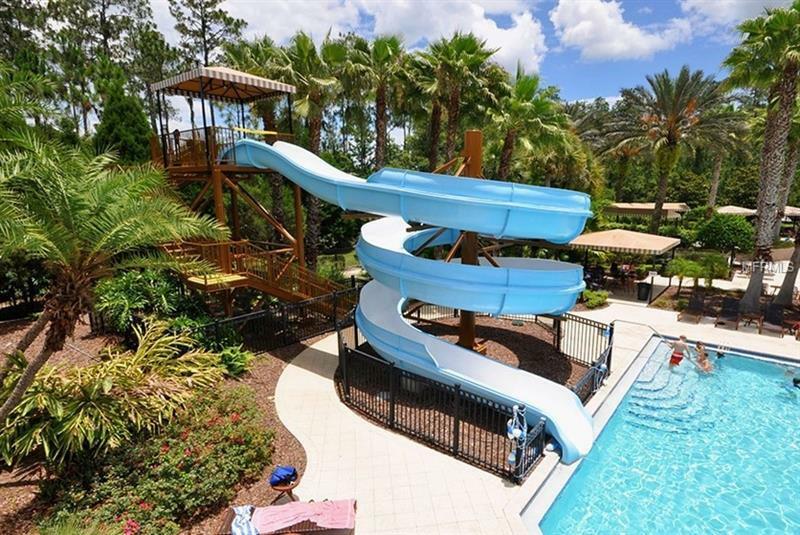 Seven Oaks offers Resort Style amenities and club house, junior olympic lap pool, slide, splash pad, tennis, basketball, volleyball, playground and a CafÃ©.